"Autumn Melody". Personal painting exhibition. 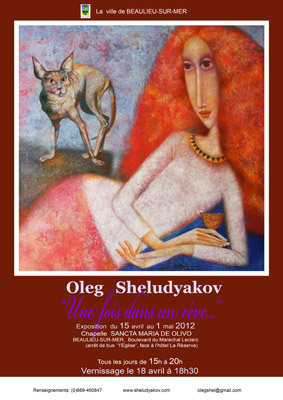 "Une fois dans un Reve". 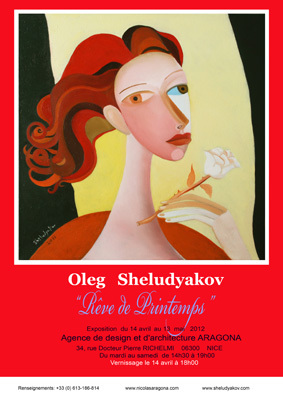 Personal painting exhibition. "Reve de Printemps". Personal painting exhibition. 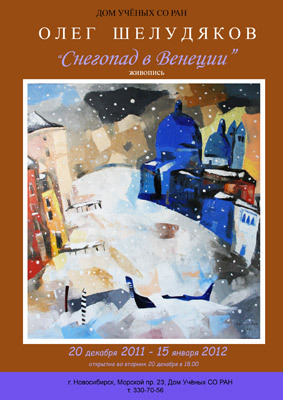 "Snowfall in Venice". 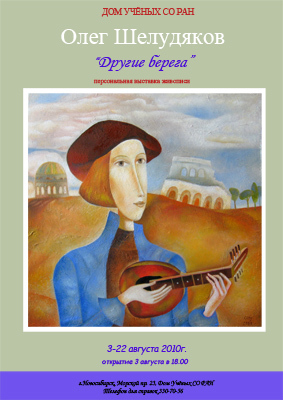 Personal painting exhibition. "Other Shores". Personal painting exhibition. "La nuit azurienne". Personal exhibition. "Landscape with two unknown persons". 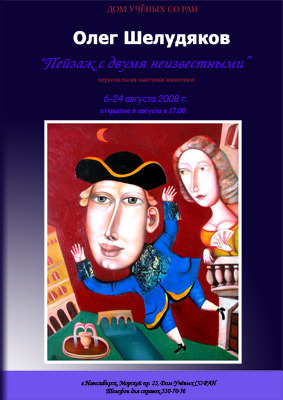 Personal painting exhibition.